As Provo continues to grow, I hope to see more female cyclists on the road. so great to see the problems of today solved with the solutions of the past. ride your bike today for the city of tomorrow! 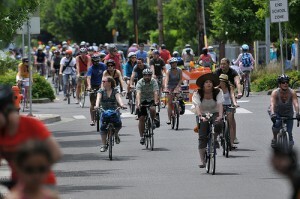 The safety in numbers effect as it relates to cycling is that the more bicycles on the road the safer each cyclist is. More info here. This effect was recently seen clearly in a study of bike crashes in Minneapolis. As more and more people commuted by bicycle, the ratio of bike crashes to bicycle commuters dropped. This is really encouraging information, because it means that one of the best ways to increase cyclist safety is to increase the amount of cyclists! 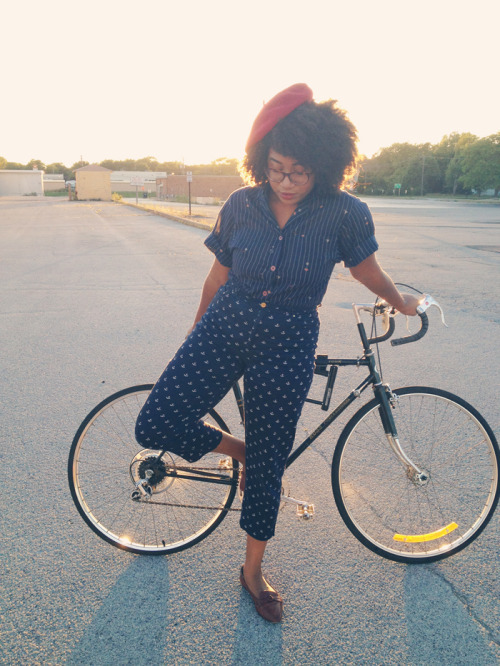 The more people riding their bikes the safer the roads will become! Bicycles come in all shapes and sizes for varying applications, personally, my favorite bikes are often the simplest and the ones ridden daily. 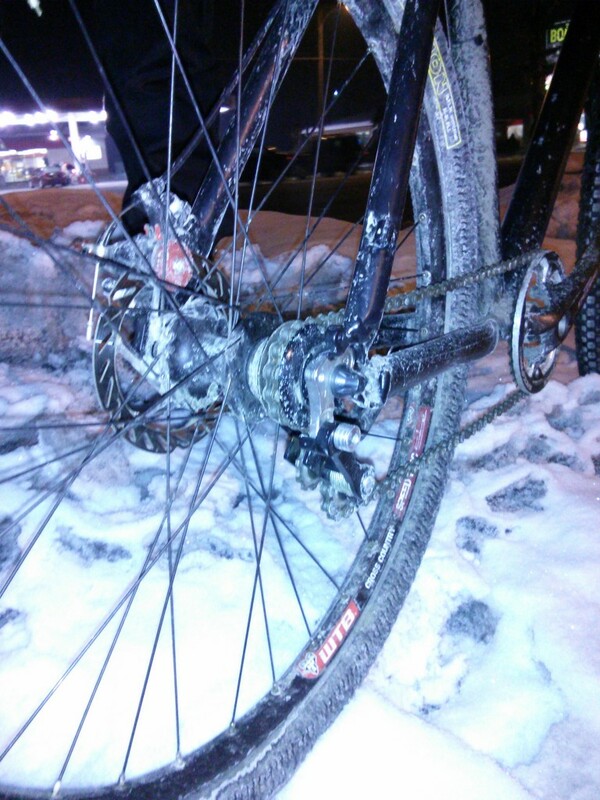 Commuters can be a multi-thousand dollar rig or a Collective built rescue. Every other week I want to spotlight unique, classy and weird commuters from Utah Valley. 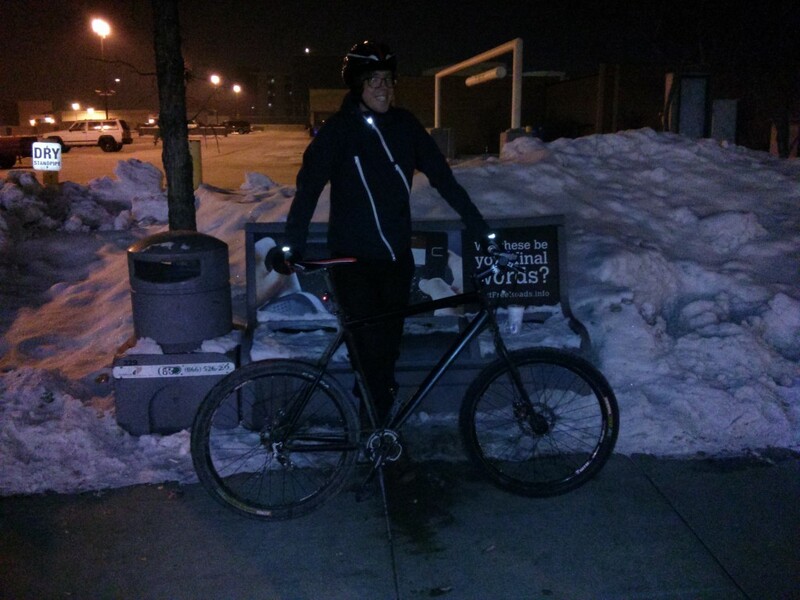 Andrew Ungerman is a cyclist that lets no weather stop him from putting miles under his tires. With one of the coldest winters we have experienced in a while, road conditions have stayed snowy and icy longer than normal. No ordinary bike was going to be able to keep up with Andrew’s pace in such a harsh environment. Fortunately, local bike sage and KSL classified treasure hunter, Vegan Mike, found just the steed to satisfy Andrew’s needs. 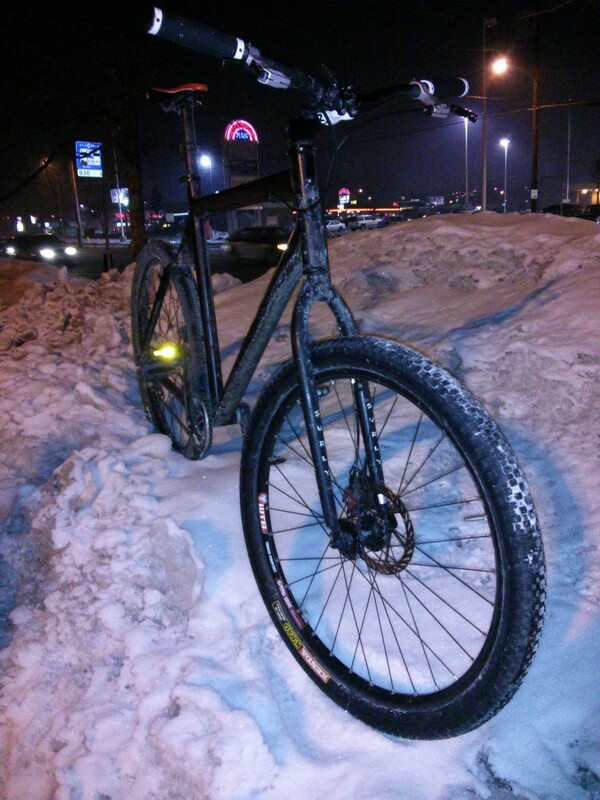 This single mountain bike built on a Giant frame with a Surly fork and a Paul Component chain tensioner, to make the single speed conversion complete, easily conquers any obstacle that the streets of Provo can dish out. Bad news, bicyclists: the Utah Division of Air Quality just issued an air pollution alert for Utah County. According to the Daily Herald, our pollution levels are currently exceeding federal standards by three times. “Authorities are prohibiting wood burning and urging people to limit driving. We rarely suggest not riding on bikeprovo, but you may want to take a break to avoid becoming ill. These pollution levels are very serious, and many cyclists have encountered breathing problems when choosing to ignore the warnings. This is also another huge reminder that we need to take responsibility for the quality of our air. We can’t be held responsible for the inversion (the pollution gets trapped under cold air in the valley). However, we are responsible and can work to change what kind of air does get trapped in the valley on inversion days. 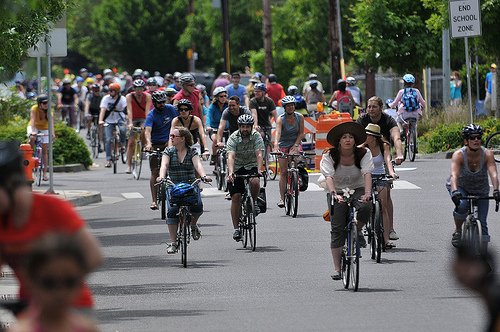 If more people ride, we’ll have fewer “stay inside” days. I have only been a full-time cycling commuter for the past 3-4 years. I found it very intimidating to enter into the world of cycling; and I was living in Portland, OR. I was afraid of getting hit by cars and going over hills. Being out in the open on two wheels gave me a lot of anxiety. Luckily I had a great friend who was there to guide me and show me the ropes. 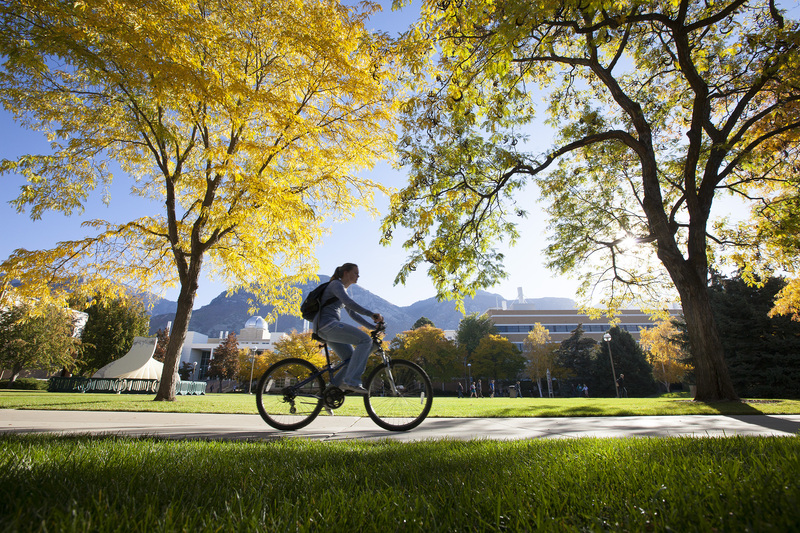 Provo is a growing city and is heading towards the right direciton into becoming a bike-friendly city. That is why BikeProvo and your friends at the Provo Bicycle Collective are here to help you. Here is a video about overcoming your fears for the new cyclist. Everyone has to start sometime. We all have the same fears, but hopefully we can work together to make Provo more bike-friendly and safe.